BPO stands for Business Process Outsourcing, which has become a important component of managing costs and efficiencies in business organizations nowadays. A BPO company is usually contracted to handle typically non-primary commercial activities and functionalities as a third party service provider. This BPO, Business Process Outsourcing falls under the a wider umbrella called as Information Technology Enabled Services (ITES). Therefore, a vast number of companies around the world have come forward to provide the essential services to BPO International clientele. Know the leading BPO companies in the world. BPO companies have grown significantly in recent years, providing a much needed helping hand to customers worldwide. Here is a lisitng of some of the large BPO companies in the world. 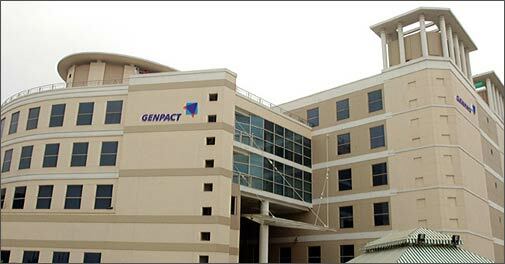 Genpact is a top BPO company that includes India-based business process operations for GE Capital. It is one of India’s best BPO firm. Capgemini is a leader among the BPO companies around the world and is the French IT company that provides professional services for more than 40 companies around the world. 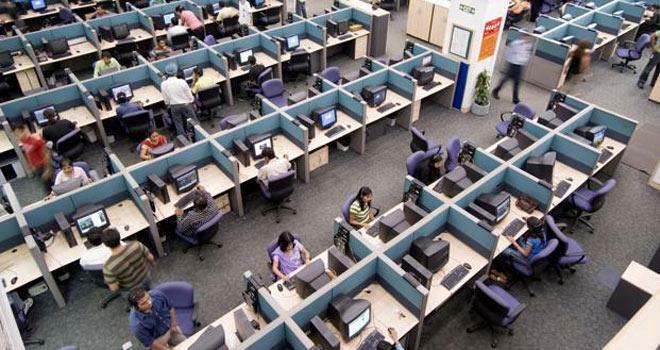 CBRE occupies the fourth place among the biggest BPO companies. It is a US based company located in Los Angeles. It excels in promoting real estate services such as project management and property sales. Infosys BPO Company was set up in 2002. This company does outsourcing services for nearly 125 clients across the world, with over 21,400 employees. It is an Ireland-based global management consultancy and technology service company. It is the biggest leading BPO Company in the world with the largest consultation firm globally. It is a well-reputed company that provides top class BPO services along with IT services and consultation. This BPO company also manufactures a vast range of beneficiary equipment’s such as Wipro desktops, servers, and notebooks. It is a globally reputed BPO company that provides infrastructure services along with business process outsourcing and IT services. It is well known for providing excellent services to international clients as well. It is one of the leading players in the Business process outsourcing industry. It offers services in fields such as Banking, Finance and Accounting, KPO, HR outsourcing, Healthcare, Telecom, and Insurance. Aegis is one of the leading global business service providers of customer experience management. It is a famous Business process outsourcing (BPO) company known across the world. Other big BPO companies like IBM, Cognizant, Stream Global Services, ISS, NCR, EXL service Holdings, Transcosmos, Sitel, Quatrro and many others perform high-tech service programming and render their global economic services to customers.